Provides 5-10 hours of cooling relief per soaking. V-neck and zip enclosure. 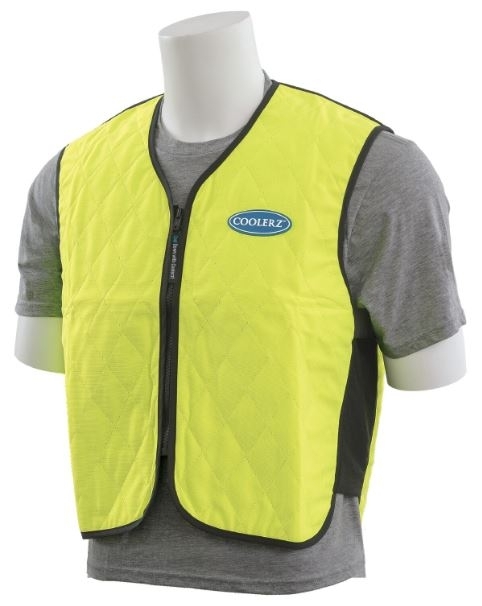 Lightweight, durable quilted nylon outer with HyperKewl inner, water repellent nylon liner. (Note: Sizes run small).